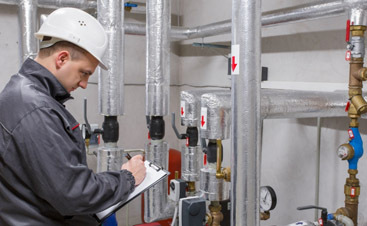 When your heating and cooling system is having trouble, it can be difficult to find an HVAC company who will be able to get your system running like new. 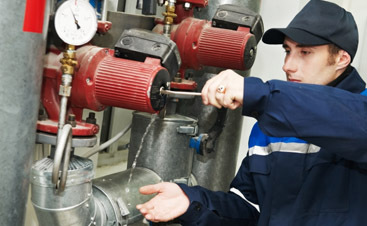 Whether you need your system replaced or repaired, a good contractor will be able to give you what you need. The key to finding the best contractor is to ask good questions. If you have a consistent family of questions to ask, you can meet with multiple contractors and compare their answers. You will feel far more confident making a final choice if you are informed. In the next few blogs, we will share some important questions to ask prospective HVAC contractors. Pick out your favorites or ask them all! Are you licensed to do heating and air conditioning work? Working with an unlicensed company is dangerous for you, because if something goes wrong and you have to take legal action, you will have fewer options. How long have you been doing business under the same name? A stable HVAC company is usually a better choice. If a company has been functioning under the same name for at least 5 years, you can consider them. If it is less, we recommend you proceed with care. 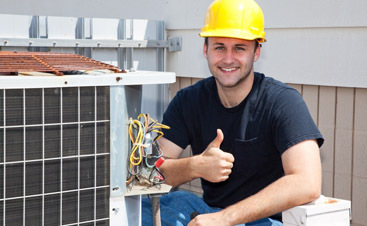 At the Valley Mechanical Corporation, we have always worked hard to put our customers first, and that is why we have such a great reputation as a commercial HVAC company in San Jose. We are dedicated to making the contribution we can to our community by keeping its people comfortable whether they are at home or at work. Contact us today to learn more!